World’s leading trade fair for Grinding Technology will this year impress with almost 600 exhibitors, which is the biggest range of grinding technology since beginning of the fair, a significantly expanded range with around 10% of new products and an extended exhibition space of 42,000m². 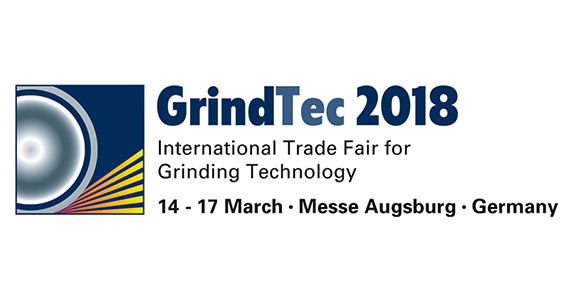 Do not miss GrindTec, the 10th International Trade Fair of grinding technology from March 14th to 17th and stop by at booth 5121 in hall 5 to take a look at the new machines of LIZZINI WALLRAM Grindtec. We hope to see you there!